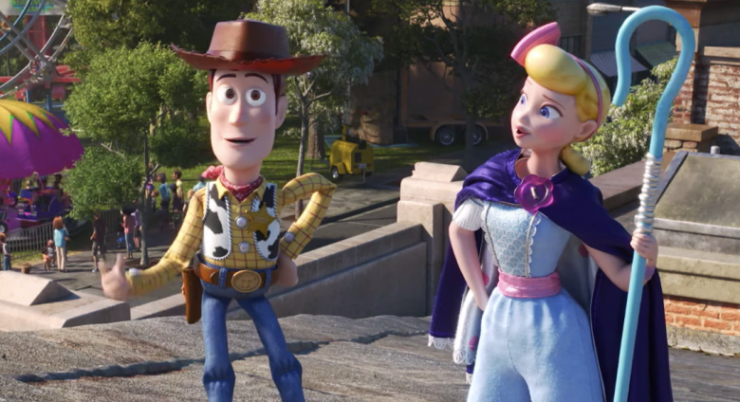 Disney-Pixar has premiered a new teaser for this summer’s release of Toy Story 4. The promo teases Buzz Lightyear getting captured at a carnival and being put up as a prize. There, we see more of the comedic duo Ducky and Bunny, two prize toys played by Keegan Michael Key and Jordan Peele. Toy Story 4 opens in theaters on June 21st. 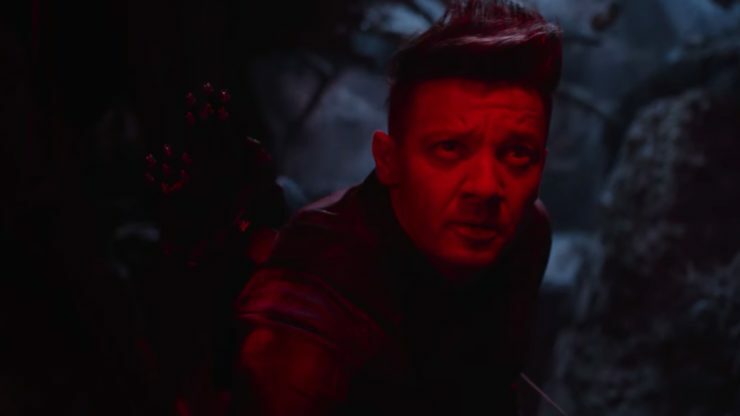 Earth’s mightiest heroes aren’t ready to move on just yet in the newest Avengers: Endgame teaser from Marvel Studios. The brief promo teases life in the world decimated by Thanos’s snap, as the Avengers suit up for their next big battle. Avengers: Endgame opens in theaters on April 26th. CBS All Access has released a new teaser for The Twilight Zone hosted and produced by Jordan Peele. 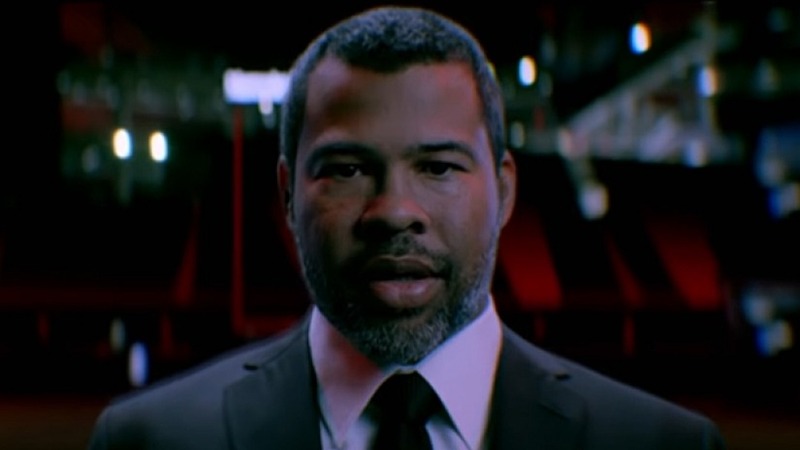 In this ad, answers are the new questions, as Peele delivers a mysterious monologue before entering the iconic white door. The Twilight Zone premieres exclusively on CBS All Access beginning April 1st. Enter the Twilight Zone below! According to the Hollywood Reporter, actor Javier Bardem is in talks to join the Legendary Pictures adaptation of Dune. If negotiations close, Bardem will play Stilgar, the leader of the desert nomads on the planet Arrakis. 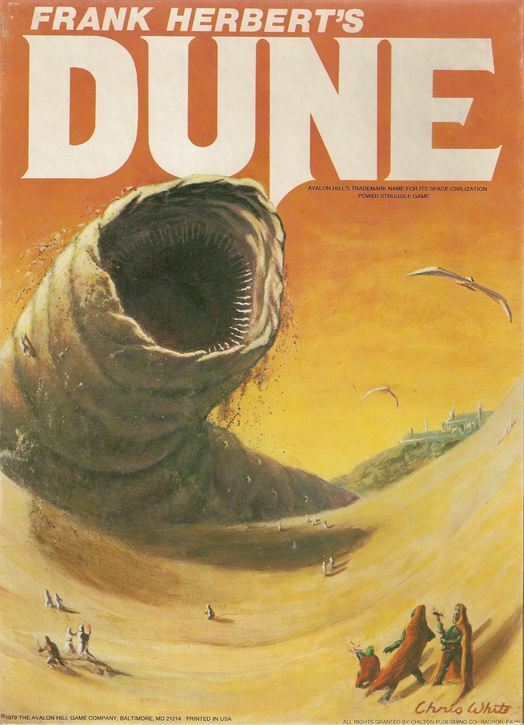 There is no current release date for the Dune reboot at this time. 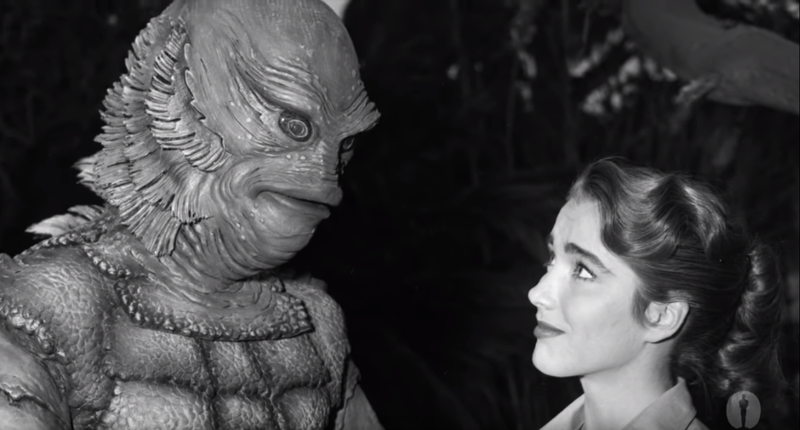 Let Your Geek Sideshow would like to acknowledge the life of actress Julie Adams, best known for her role in the Universal monster movie Creature from the Black Lagoon. She passed away on Sunday morning at the age of 92.